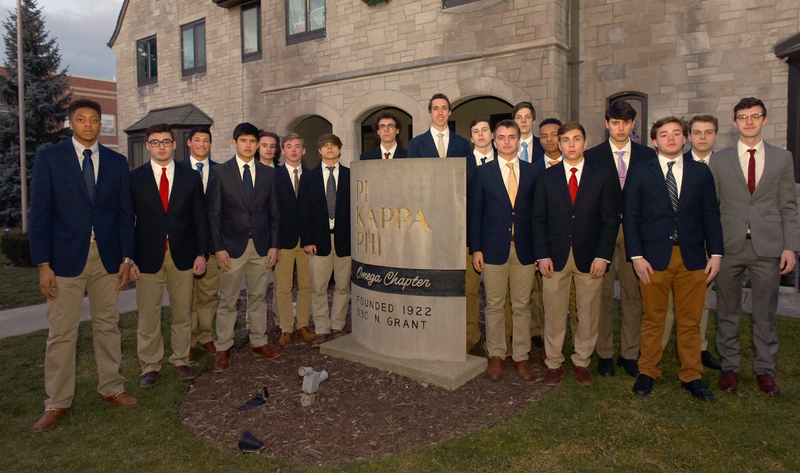 The spring new member class recently started its journey with Pi Kappa Phi at Purdue after accepting bids. The group was inducted the weekend of Feb. 2 and started the process of being indoctrinated with an off-campus retreat. They learned of the national fraternity values, local traditions and membership expectations.